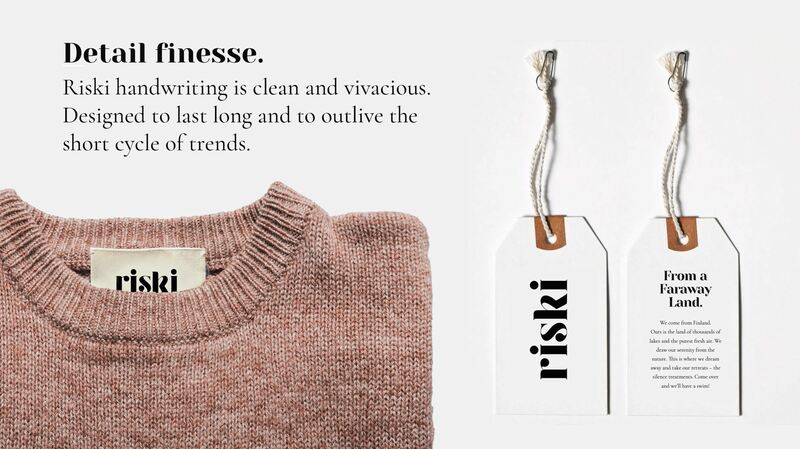 Riski is a design house that creates long lasting women and men’s wear designed to outlive the short cycle of trends. The design house wanted to refresh its brand narrative and make storytelling a solid part of its marketing and communications. 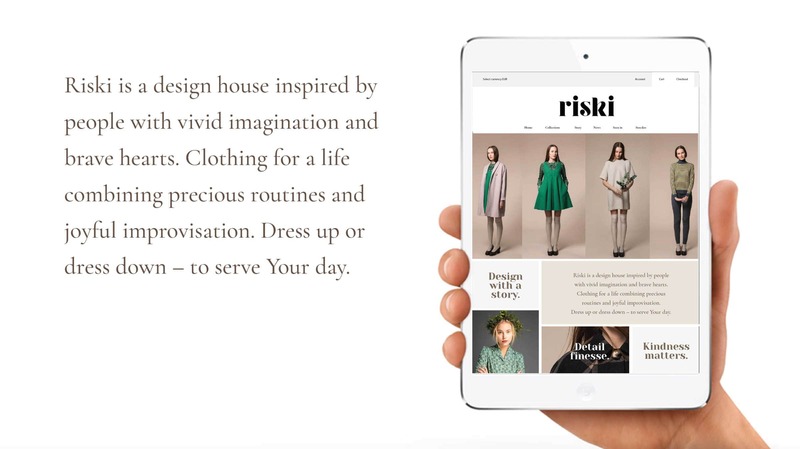 Reflecting on Riski’s values, core capabilities, peers’ competencies and the needs of key customers, I defined the brand’s key messages, tone of voice and style for communications. The crystallization of the core enabled me to create the brand a memorable brand narrative.